What is the floor area of your proposed [project name]? 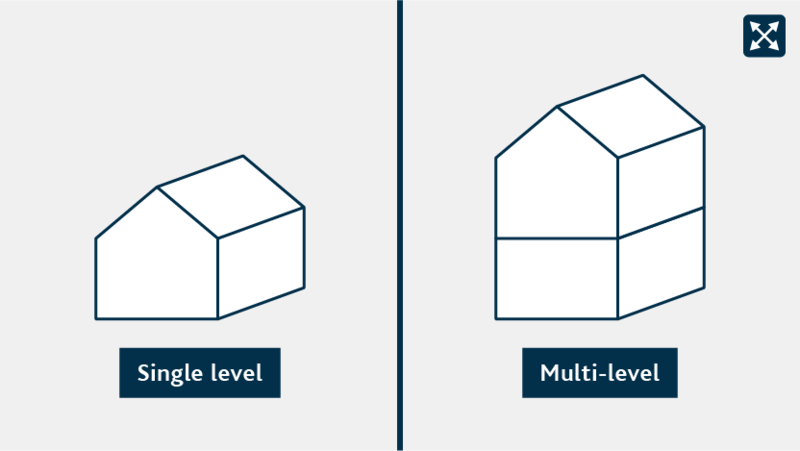 Will the proposed [project name] be single level or multi-level? What is the greatest distance between the ground level and the floor level of your proposed [project name]? 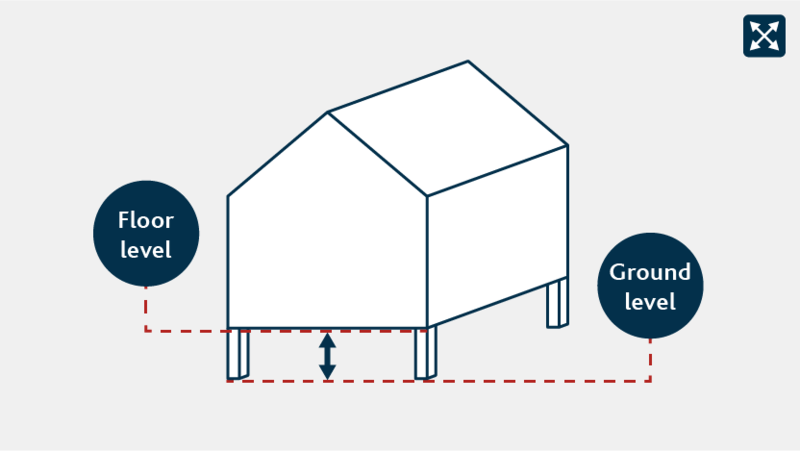 A building consent is required if the distance between the supporting ground and floor is greater than 1 metre. 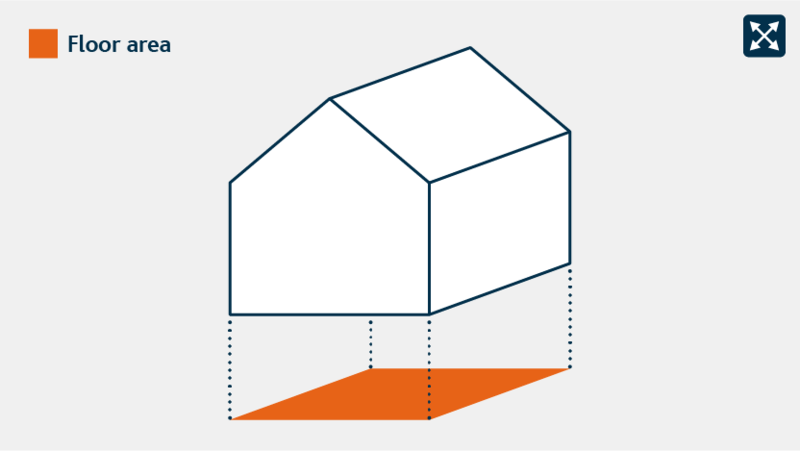 What is the distance from the floor to the top of the roof? 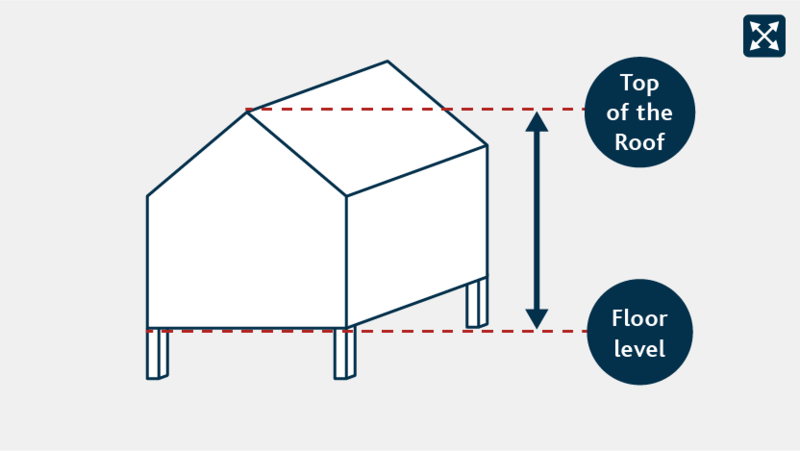 A building consent is required if the distance from the floor to the top of the roof is greater than 3.5 metres. 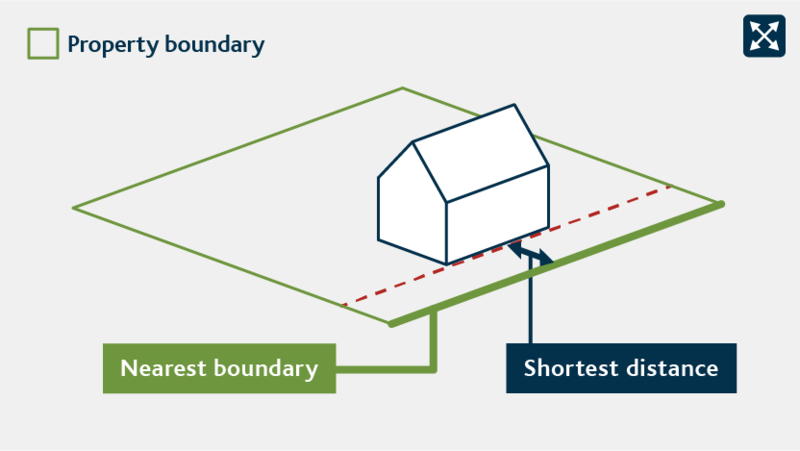 What is the shortest distance between the proposed [project name] and the nearest boundary? 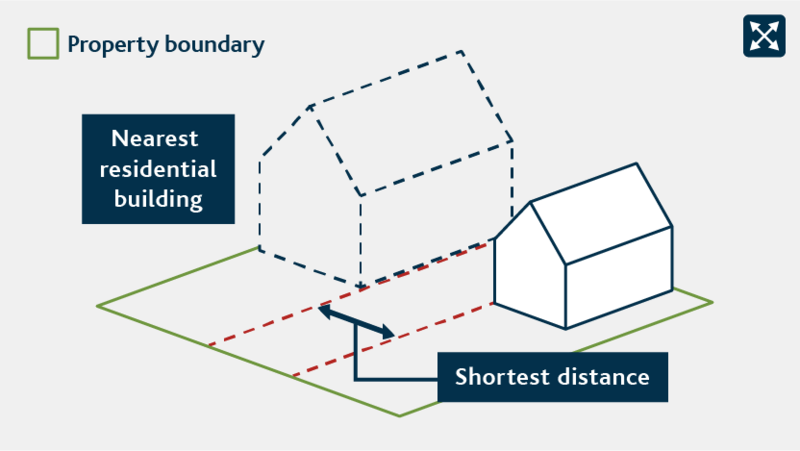 A building consent is required if the proposed [project name] is closer to the boundary than its own height. This is important as there must be enough space between buildings. What is the distance between the proposed [project name] and the nearest residential building on the same site? A building consent is required if the proposed [project name] is closer to the nearest residential building than its own height. Will the proposed [project name] have cooking, drinking water or sanitary facilities? 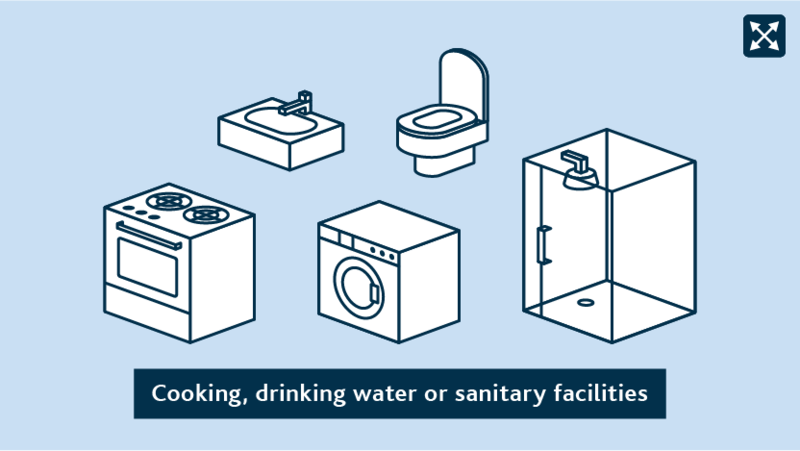 A building consent is required if the proposed [project name] has cooking, drinking water or sanitary facilities. You will need to apply for a resource consent for 'Adding a new project-name'. If you are using the proposed project-name for sleeping purposes, then there should be an existing dwelling on the site to provide access to cooking, drinking water and sanitary facilities. Find out more about building consents..